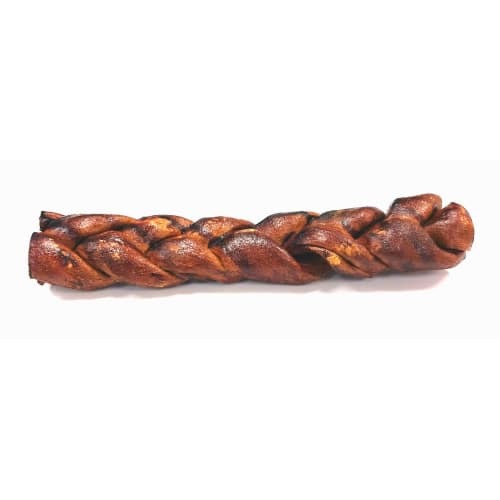 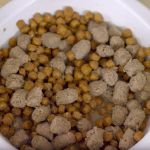 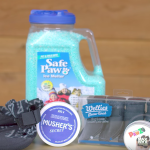 Everything that Venison Joe's uses in making the Gourmet Beef Bones comes from USDA inspected beef and we use restaurant quality smokers to prepare your dog’s treat. 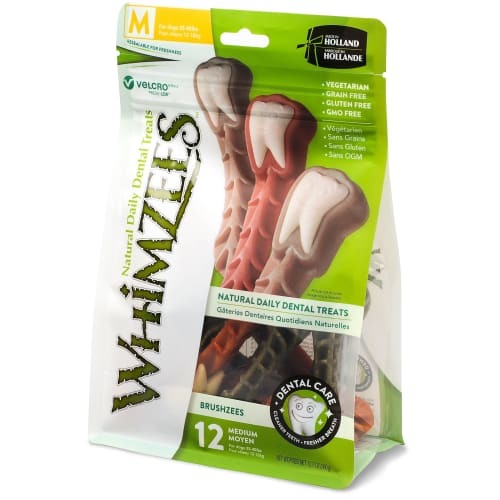 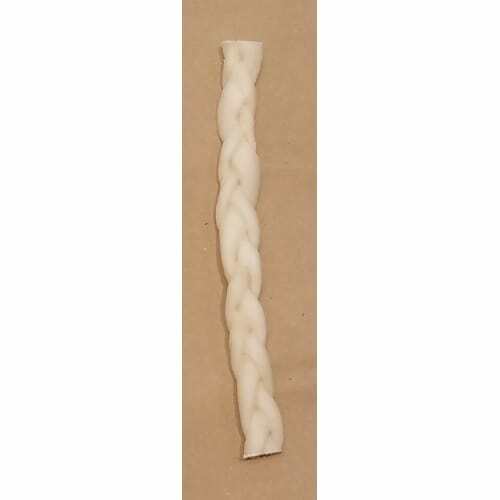 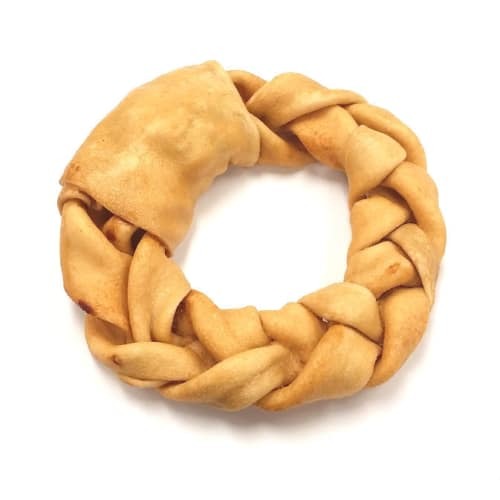 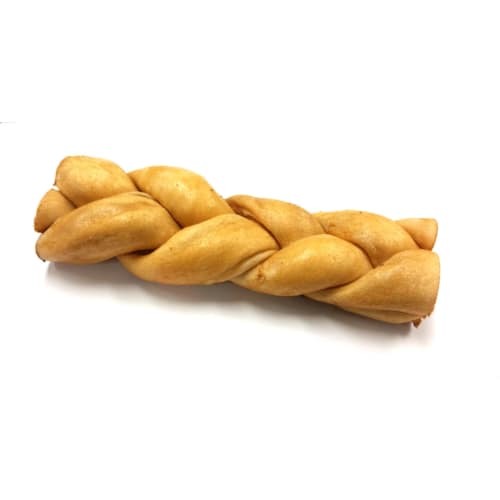 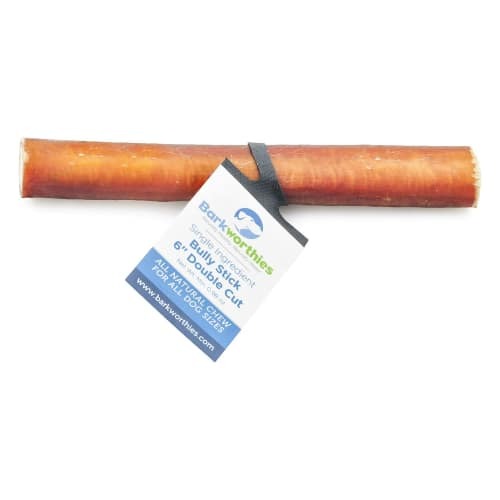 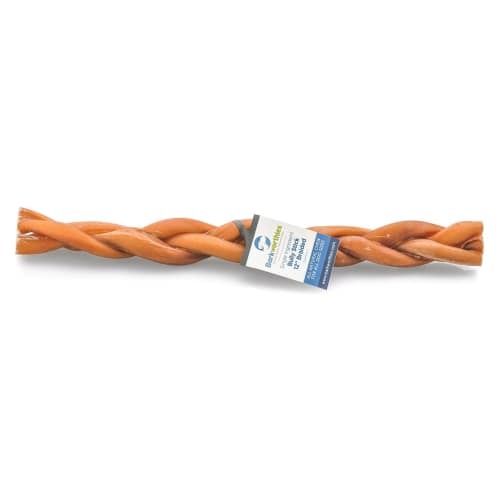 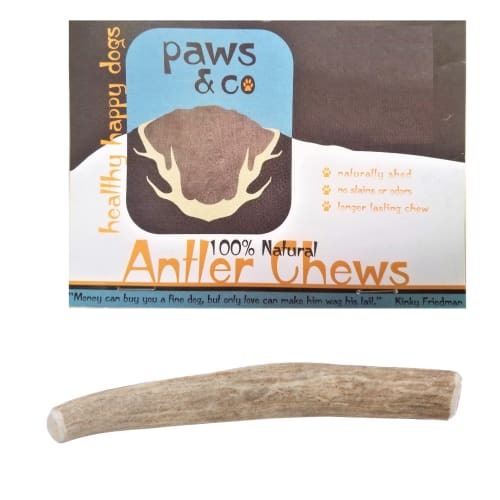 These dog chews are made using an innovative smoking process not only completely (and naturally) preserves the meat and bone, but it also enhances the flavor of our bones naturally by using different types of smoking woods. 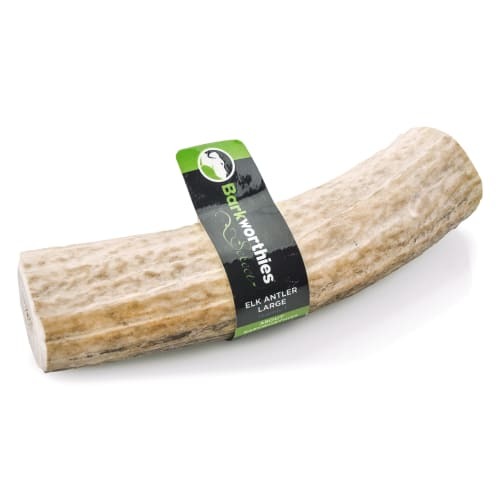 Each wood has a distinct flavor and aroma that seasons the meat and bone without adding any artificial ingredients. 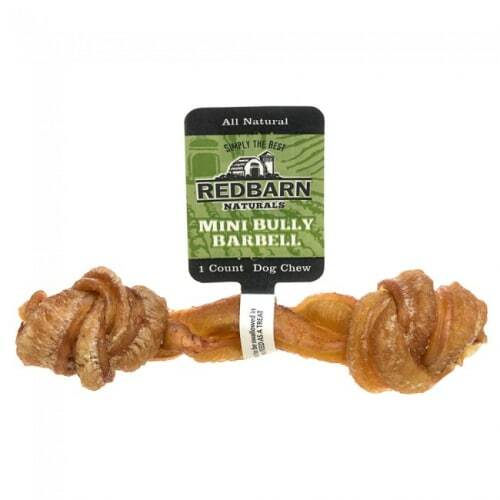 Never manufactured with any artificial colors, flavors, preservatives, or ingredients. 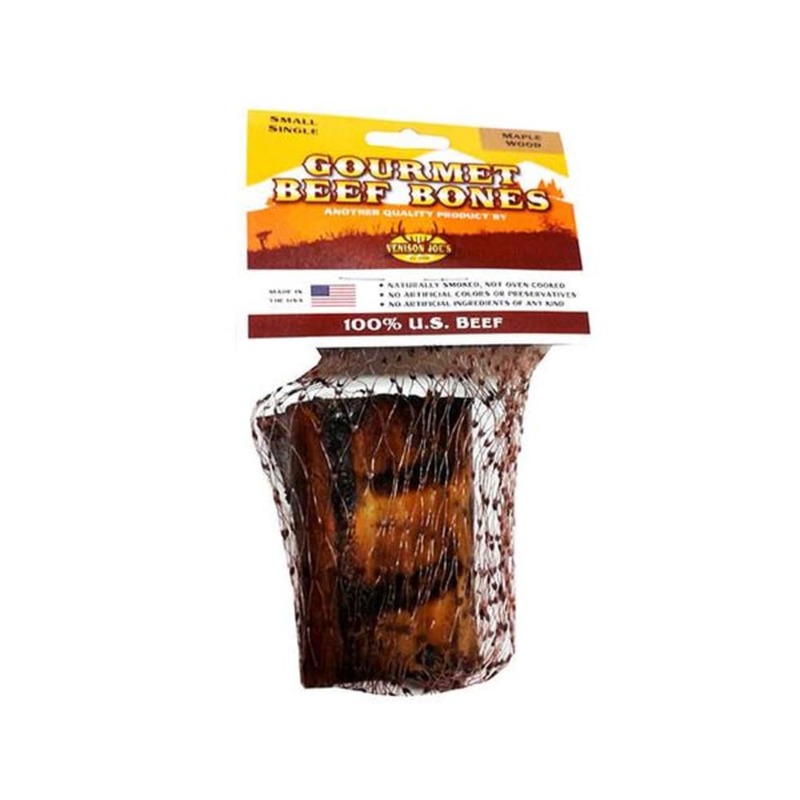 100% natural beef without any hormones or antibiotics.